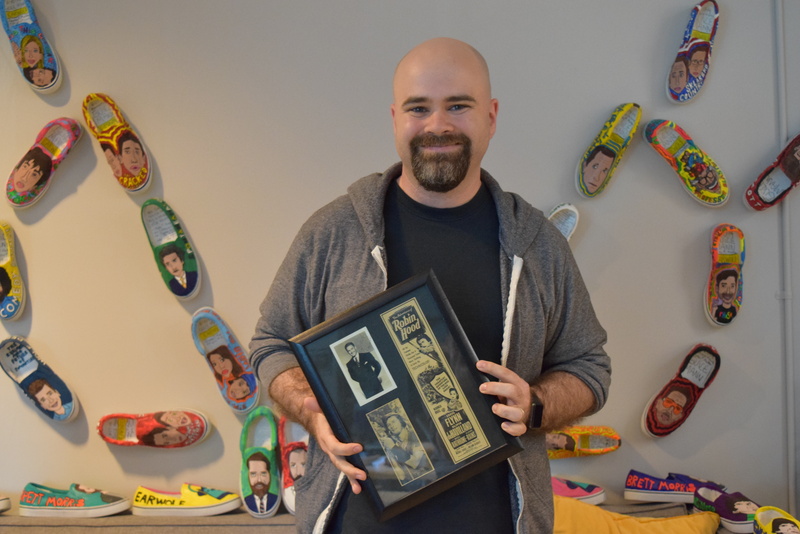 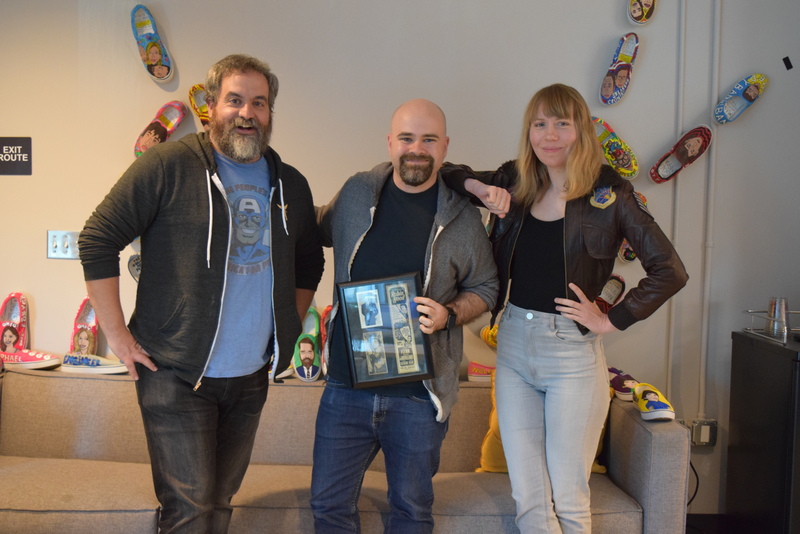 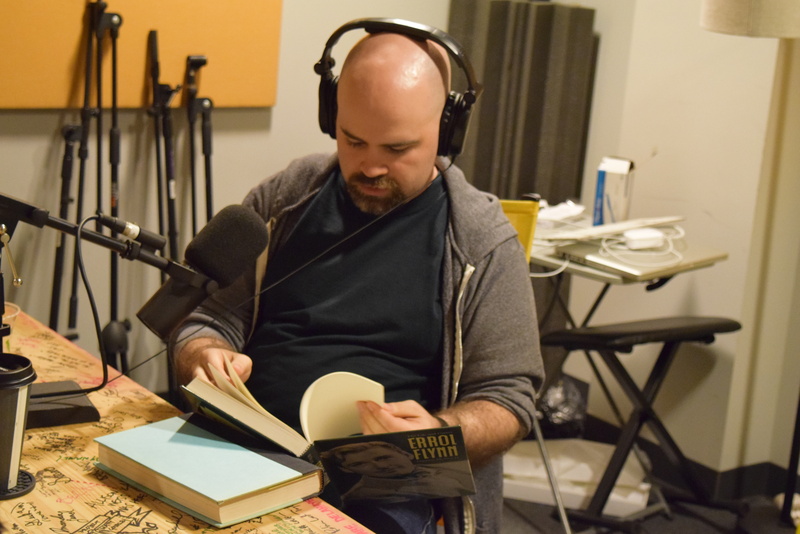 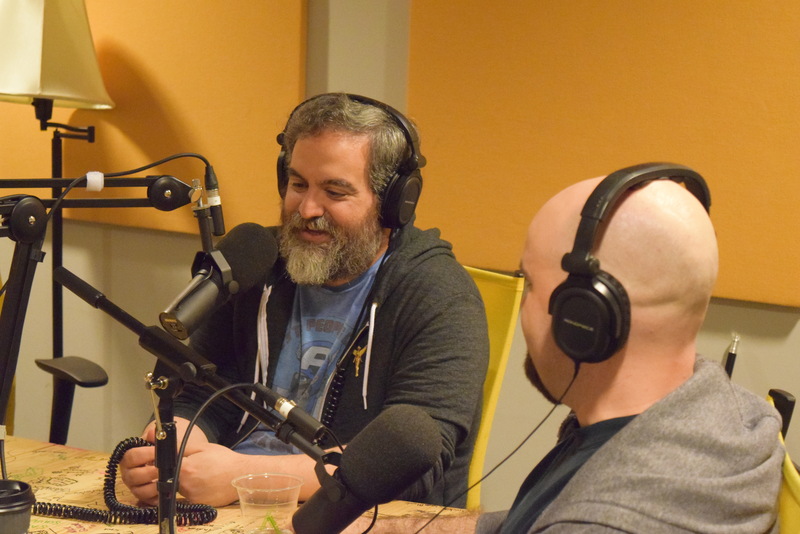 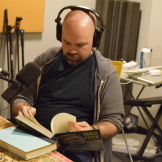 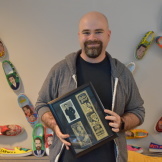 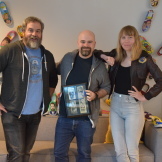 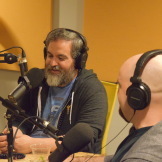 Game of Thrones producer Bryan Cogman joins Devin and Amy to discuss The Adventures of Robin Hood (1938). 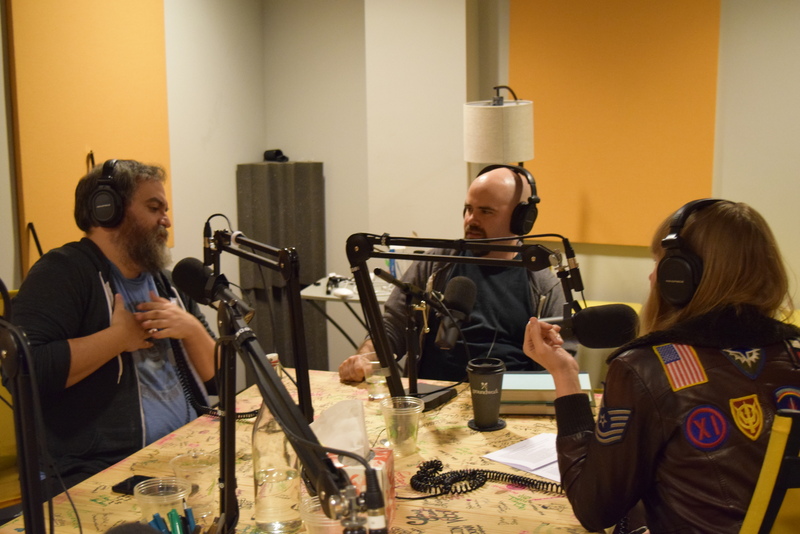 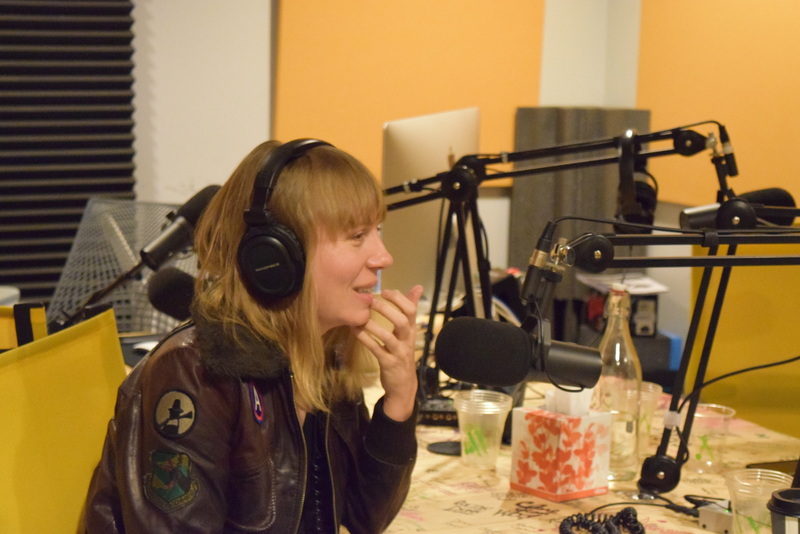 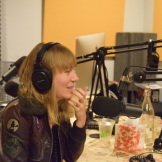 They talk about the film’s inspiration on future pop culture, which character the movie is really about and the actors getting shot with arrows. 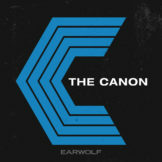 Cast your vote in the Earwolf forums if The Adventures of Robin Hood should be in The Canon.